Yes, preventive measures and services are helping famlilies stay together! Yes, children are being reunified with healed families! Yes, services are being provided to prepare youth for aging out! "Then", you ask, "why is the need still so great?" Quite simply, the number of new children entering "out-of-home care" each month necessitates the need for more foster parents. 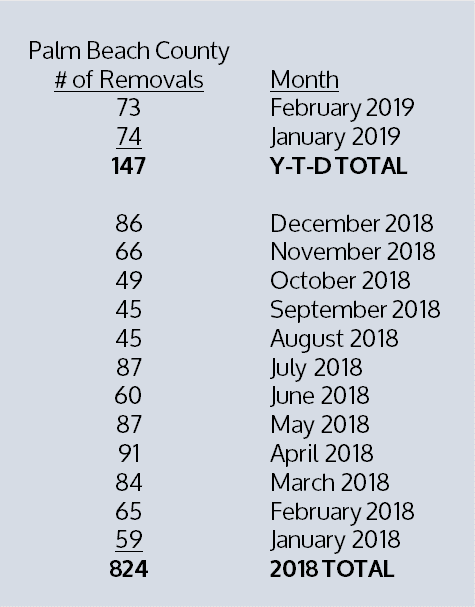 "Every statistical number above is a CHILD who has experienced trauma prior to being "removed" from their home and is now in the Foster Care System. 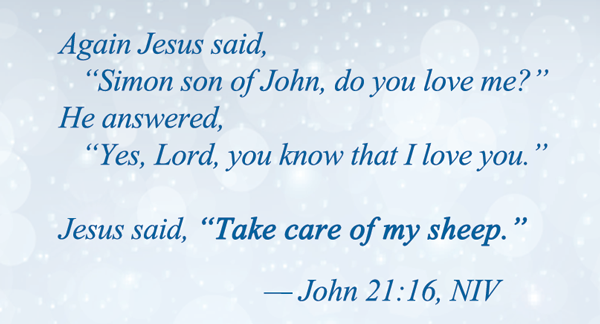 Each of these children need a loving, caring parent to help them heal and grow." As of February 2019 in Palm Beach County, there were 1088 children in out-of-home care with a total number of 1614 under DCF supervision. As of November 2018 (lastest report), there were 268 foster homes in Palm Beach County. 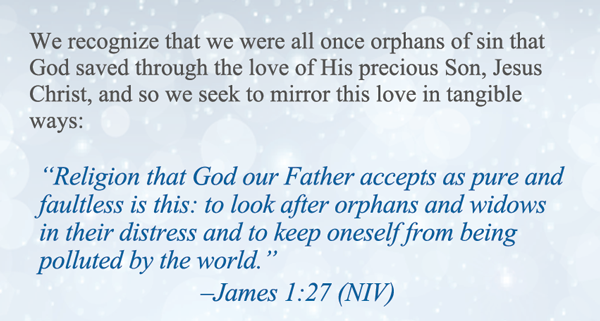 If every church in Palm Beach County were to foster two children, we could meet the need. Sharing the vision of Florida's Faith-Based and Community-Based Advisory Council to maximize the collaboration between faith-based and community organizations and State agencies to help strengthen individuals and families, we're making it easy for you to start or expand a Foster Care Ministry by partnering with Foster Palm Beach to provide, for free, easy to distribute booksmarks, bulletin inserts, flyers, social media graphics, presentations, and video! We'll help you learn how a congregation can wraparound a family willing to foster through 4Kids of South Florida's involvement with Live the Promise. 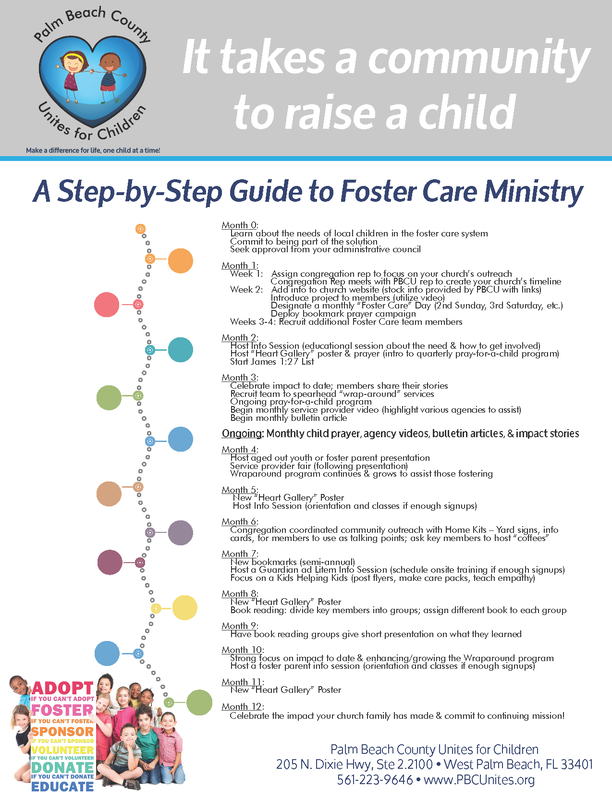 In addition to fostering children, we offer information on adoption, child advocacy through the Guardian ad Litem Program, and mentoring through Children's Home Society's Project 18 Program. Below is a step-by-step pathway to follow. We've designed a 12-month program but we're happy to help you with any customization to fit your efforts.